The latest celebrity tempest in a baby bottle is putting the spotlight on homemade baby formula. If you’re tempted to try your own recipe, experts caution it’s usually a bad idea. Actress Kristin Cavallari recently caused a stir when she shared her “homemade goat’s milk baby formula recipe” with People magazine. 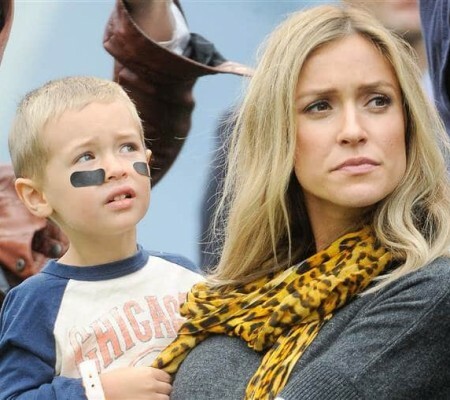 Cavallari, who is married to Chicago Bears quarterback Jay Cutler, noted she wanted to avoid “heavily processed store-brought formula” and turned to goat’s milk because her sons have sensitivities to cow’s milk.